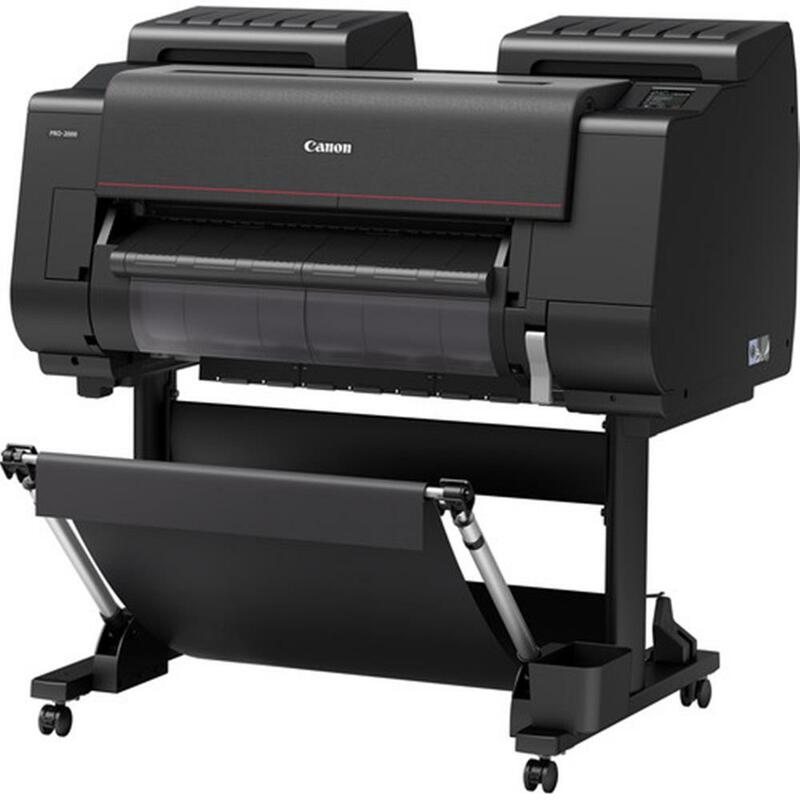 Henrys.com : CANON IPF PRO-2000 PRINTER 24"
Costs can be assigned to ink and paper to determine expenses based on your own "Cost of Goods". The user can also input a variable cost that will be added to the total of the print cost. The data is exportable to a .csv format for Microsoft Excel so the data can be used for billing purposes. 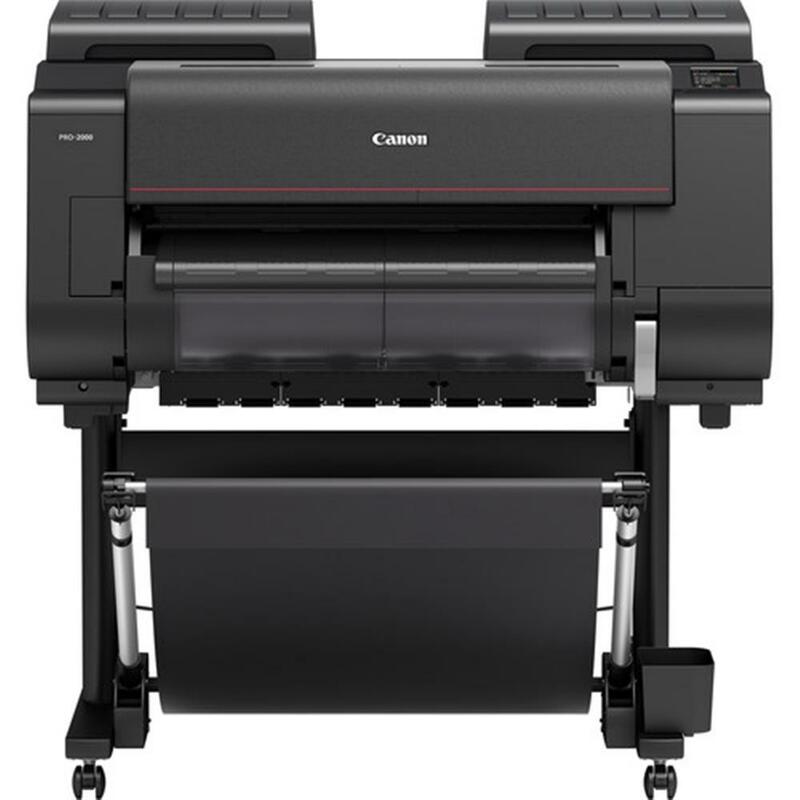 This feature will allow you to determine the cost of each print based on your actual cost. Features include: job Cost (ink, Media and variable cost inputted by user) ink consumed per job,* media consumed per job, job completion time and more.